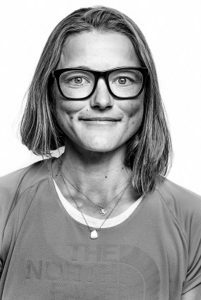 Give your legs a serious challenge with Tahoe-native ultrarunner, Beer Mile winner and The North Face athlete, Rory Bosio. Whether you’re training for The North Face Endurance Challenge or you just need a good workout, you can bet this won’t be any regular training run. 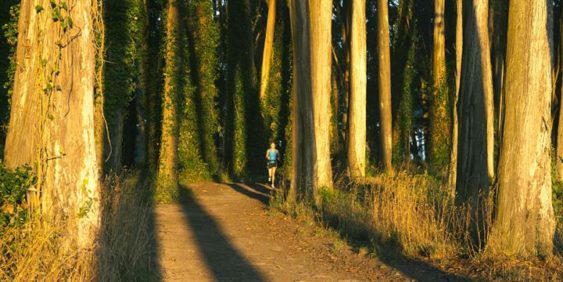 You’ll loop around toward the Golden Gate Bridge and make your way to the Presidio Trails for a hill repeat challenge before heading back to the store to chill out and enjoy some complimentary refreshments (yes, free beer, too!) while Rory shares her own unique breakfast recipe and not-so-serious training regimen. The winner of the Hill Repeat Challenge will win a $100 The North Face shopping spree at Sports Basement. They’ll also raffle free race entries to The North Face Endurance Challenge on November 17-18.